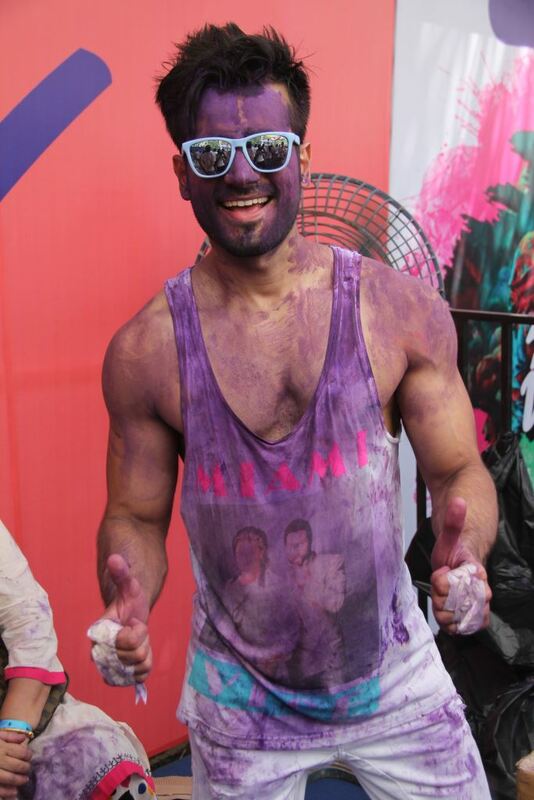 Bollywood stars at Box Cricket League’s Holi Invasion!! 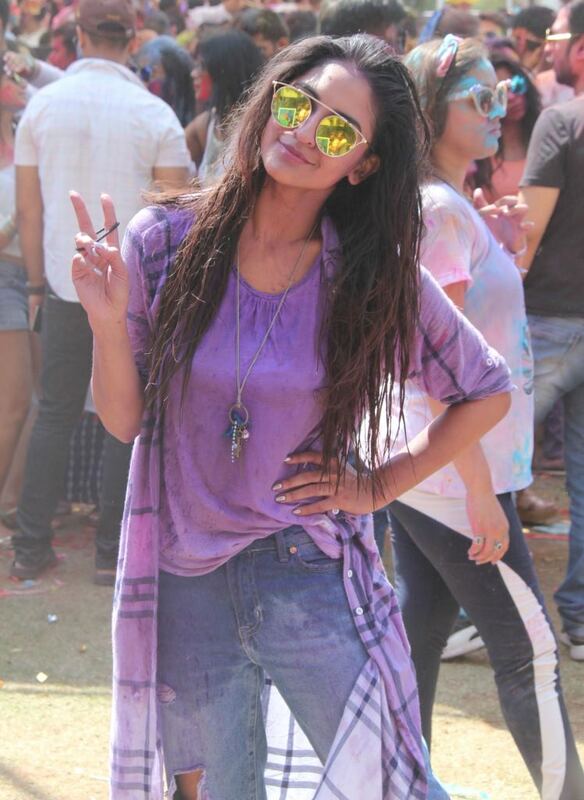 Holi Invasion was back with yet another spectacular season, where music and celebrities met color. All celebrities from Television celebrated the festive fervor with the best DJ’s in town at Karamveer Sports Complex in Andheri, Mumbai. 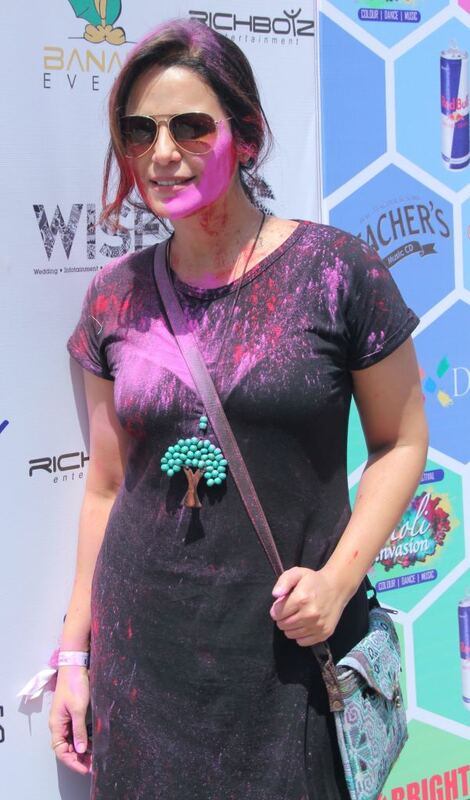 This season witnessed a record breaking assemblage of Holi enthusiasts making Holi Invasion the biggest Holi Party in Town with over 5500 Holi buffs in attendance. 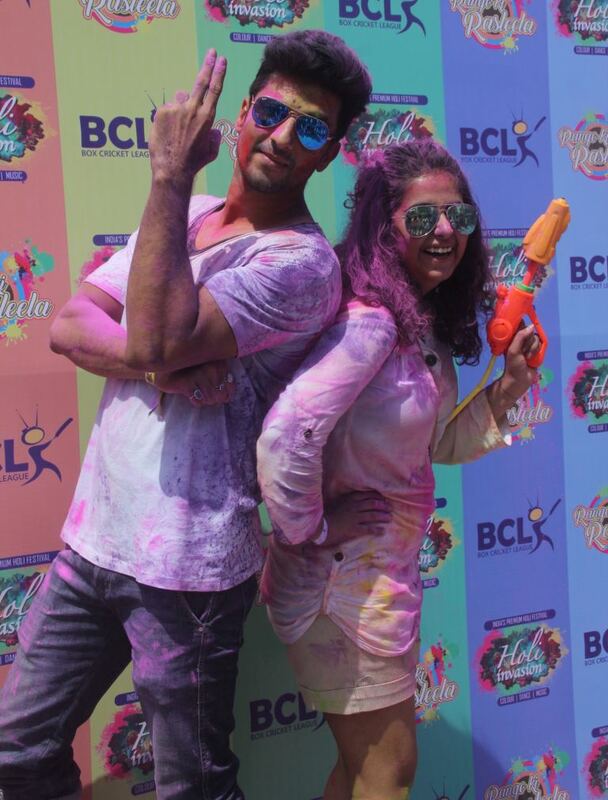 Holi has always been one of the favorite festivals from Bollywood to Television stars. 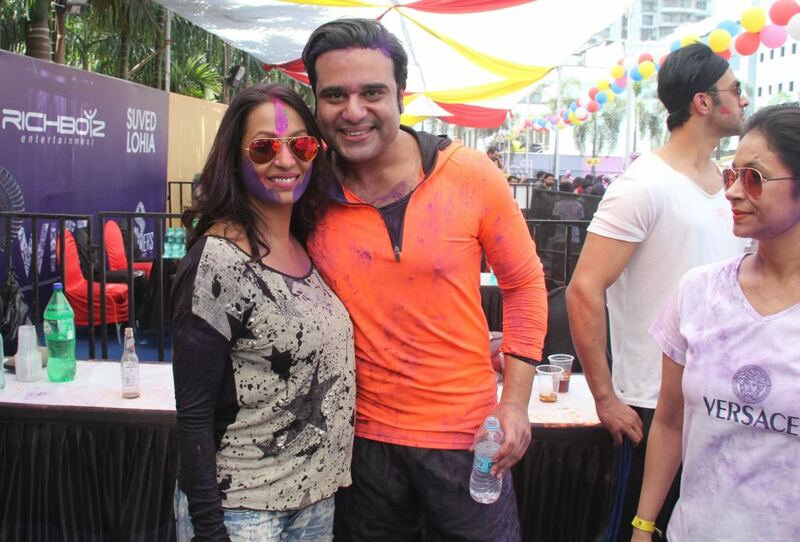 This was evident when everyone from Ekta Kapoor to Karan Tacker, Krystle D’Souza to Mona Singh, Manish Rai Singhania to a few more grooved to the foot tapping music right at the DJ Console.